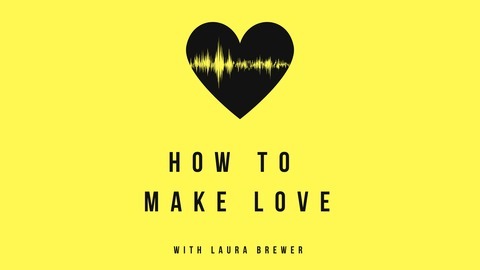 Unconventional recipes for love and liberation. In a world filled with hate, injustice, and despair, our sense of shared humanity depends on learning to MAKE more love. Not find it, not fall into it. But intentionally create and wield it. 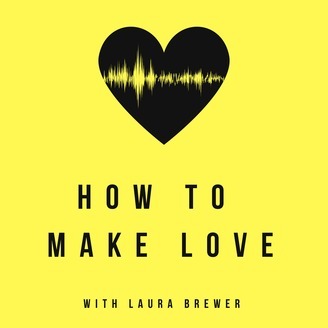 Centering the voices of historically and culturally marginalized people, How To Make Love™ will provoke and challenge you to create your own recipe for and practice of making more love — in your life, and in the world. And ask you to include justice as a critical ingredient. New episodes about 2 times a month, released Tuesdays and Thursdays. Making love by choosing yes. Join guests Paula Stone Williams and Jonathan Williams for a conversation about reconciliation, intentionality, and surrendering expectations. Paula & Jonathan's TED talk on transition and redemption have been viewed by over 1 million people.